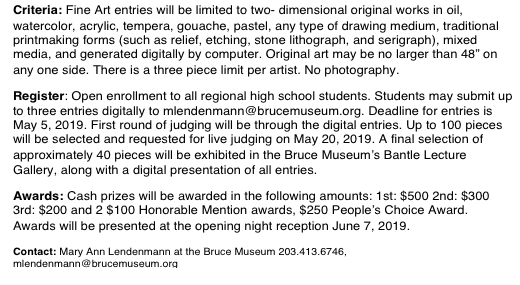 Online Submission Deadline - May 5, 2019 Regional High School Students Call of Entry Submit up to 3 pieces of your art. 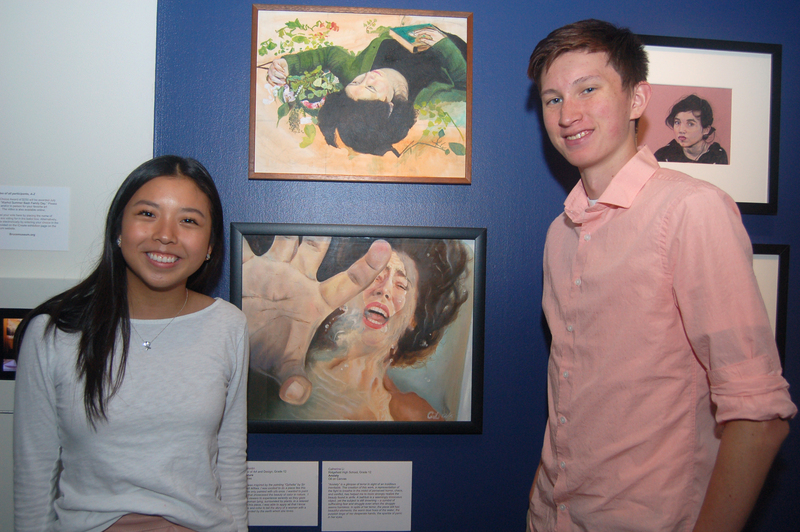 Bruce Museum will showcase its 10th annual iCreate exhibition that features art by regional high school students. 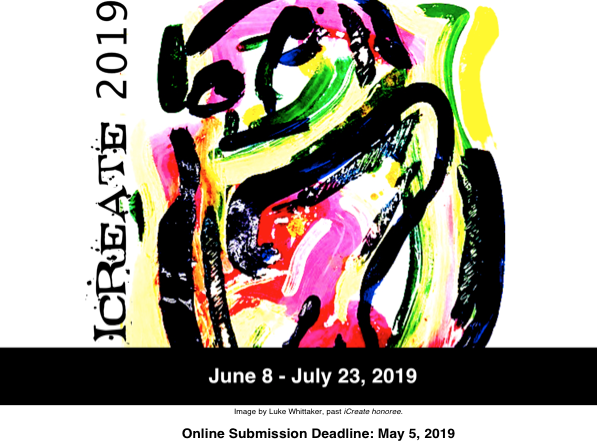 Submit your art for a chance to be part of the exhibition and win cash awards. The exhibition is underwritten by the Charles M. and Deborah G. Royce Exhibition Fund with support from Susan and Bill Mahoney, Berkley One, A Berkley Company, and the Steven and Alexandra Cohen Foundation.